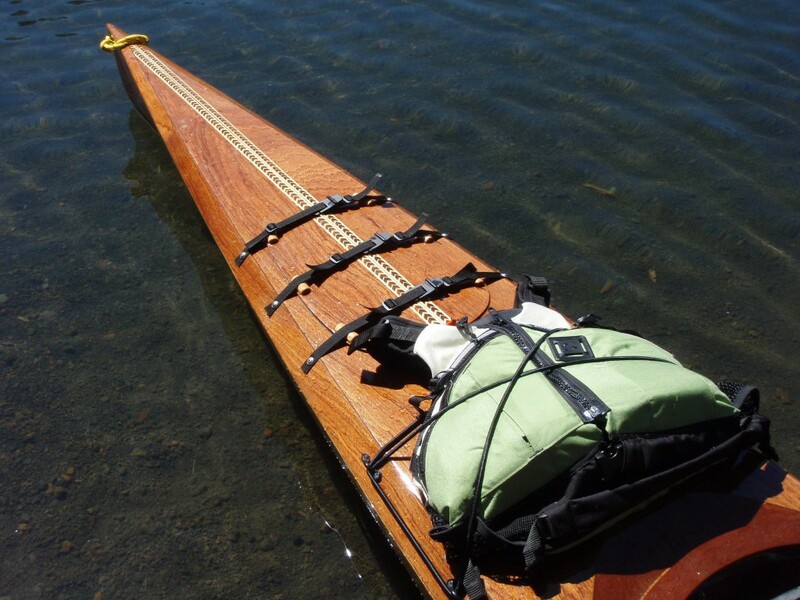 Given the popularity of our kayak building classes here in Port Townsend, WA we decided to make them more widely available. To that end we have partnered with boat shops across the country. The folks we have chosen to work with share our commitment to quality and a passion for getting folks on the water in crafts they have built with their own hands. The Columbia River Maritime Museum is located on the water in the historical town of Astoria, OR. 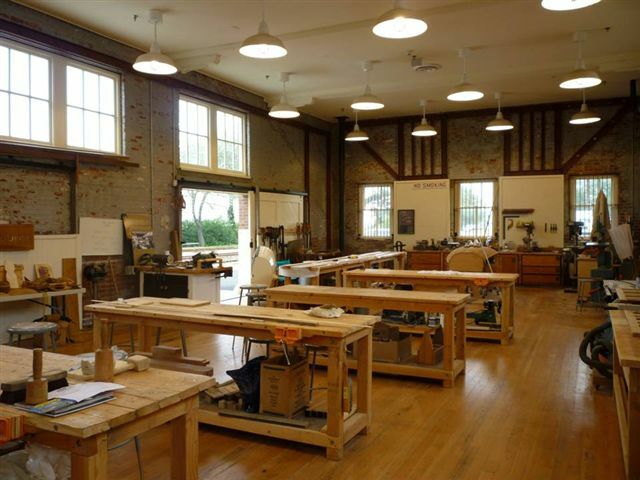 The museum is “dedicated to the preservation of traditional maritime skills and trades, including wooden boat building”. Add to that a seasoned Pygmy Builder, Chuck Bollong, and it’s the perfect recipe for a week-long experience. 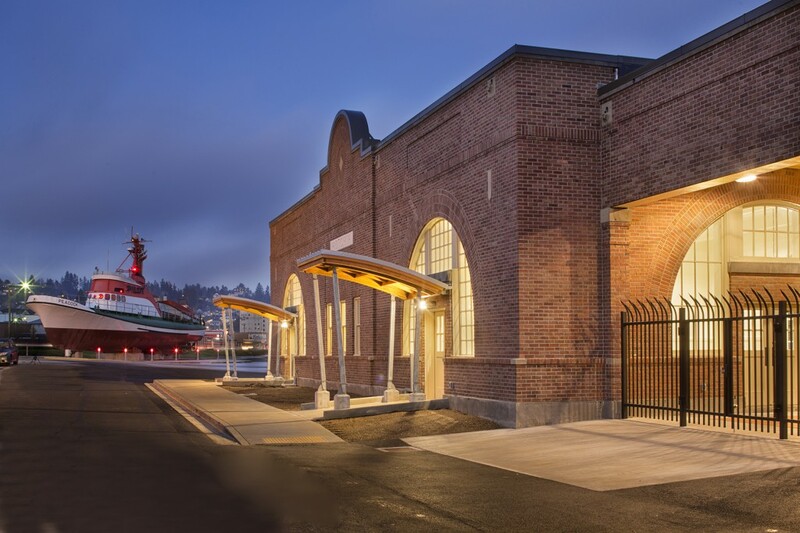 Kayak Building Classes in Oregon are held in the renovated Astoria Train Depot (originally constructed in 1925), now called the Barbey Maritime Center, which is part of the Columbia River Maritime Museum. 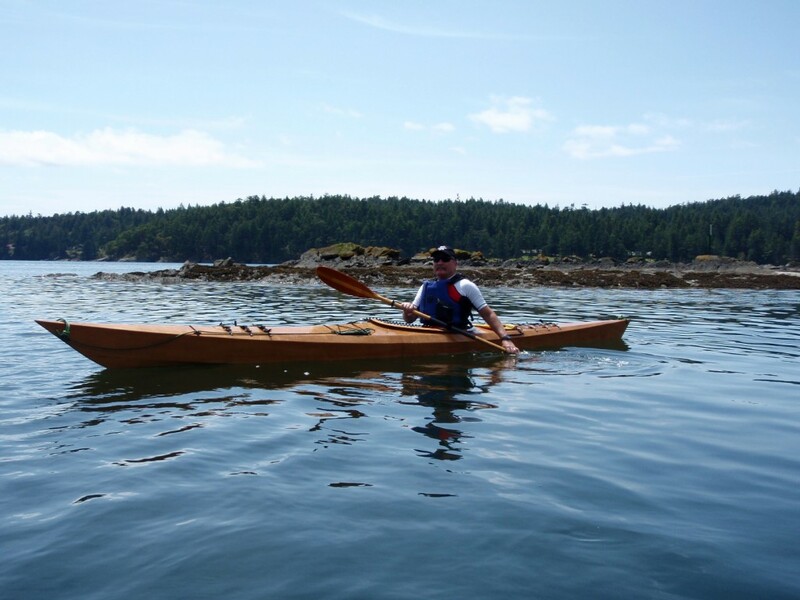 Chuck has paddled his Arctic Tern in the Sea of Cortez, San Diego Harbor and the Gulf Islands of British Columbia, and has covered over 100 miles of the Willamette River as well as numerous lakes. His passion for the sport is contagious and his work is top notch. For registration and schedule information, click here. Chuck, shown here in his Arctic Tern 17, has been on the Pygmy Builders List for years and we are now honored to have him as our instructor in Oregon. Chuck is both an avid paddler and builder. The on-lay on his personal Coho is indicative of his attention to detail. Inside the old train depot is a very polished boat shop.